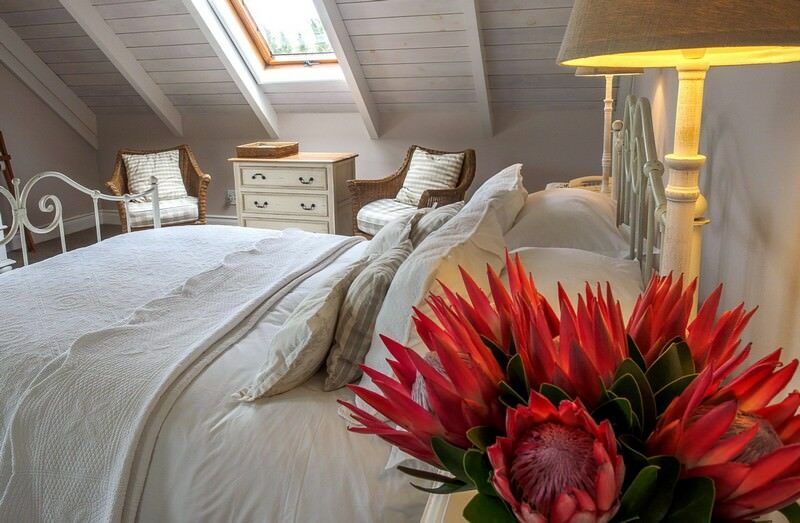 Auberge Clermont is an intimate four star guest house in the charming winelands town of Franschhoek. Auberge Clermont is situated in the quaint Cape winelands town of Franschhoek. 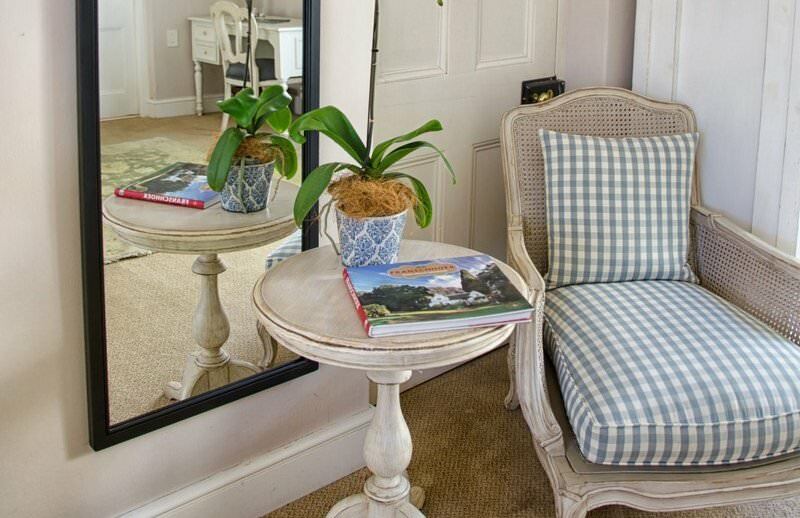 Being one of the oldest settlements in South Africa, Franschhoek boasts a remarkable history and rich heritage. It was first occupied by the French Huguenots that arrived in the seventeenth century. Before the French Huguenots received farms in what is now Franschhoek, the area was known as Olifantshoek (Elephant corner) due to the large herds of elephants found there. The French Huguenots proceeded to plant some of the oldest vineyards in South Africa. The Villa at Auberge Clermont dates its origins back to 1862, when it was the original farmhouse for the Clermont farm. Nowadays, the self-service Villa it is suited to sleep six people. 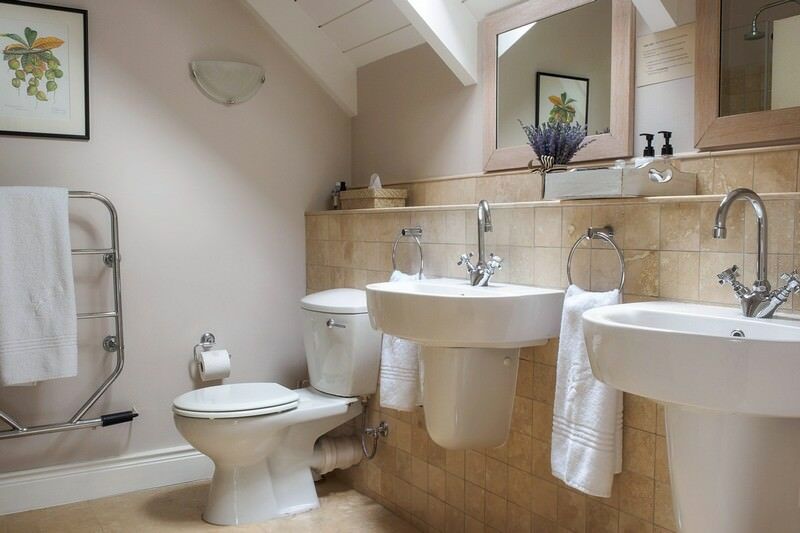 There are two bedrooms and bathrooms on the ground floor and a spacious loft with an en suite bathroom upstairs. 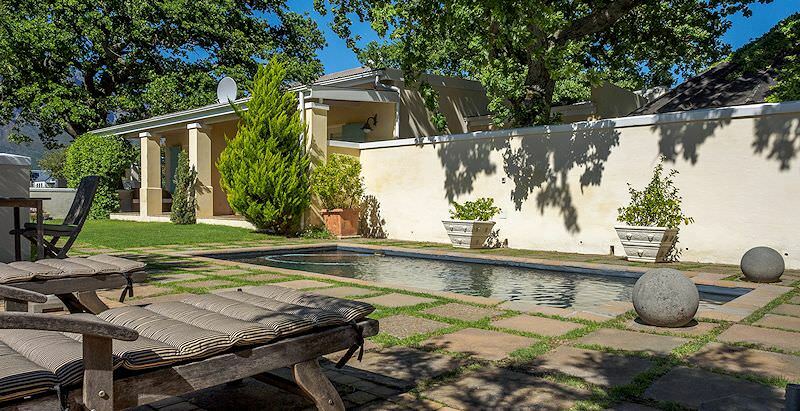 The Villa offers a fully equipped l kitchen, large lounge with fireplace, dining room, satellite television, covered patio with a BBQ/braai facilities, a private swimming pool and spectacular views. 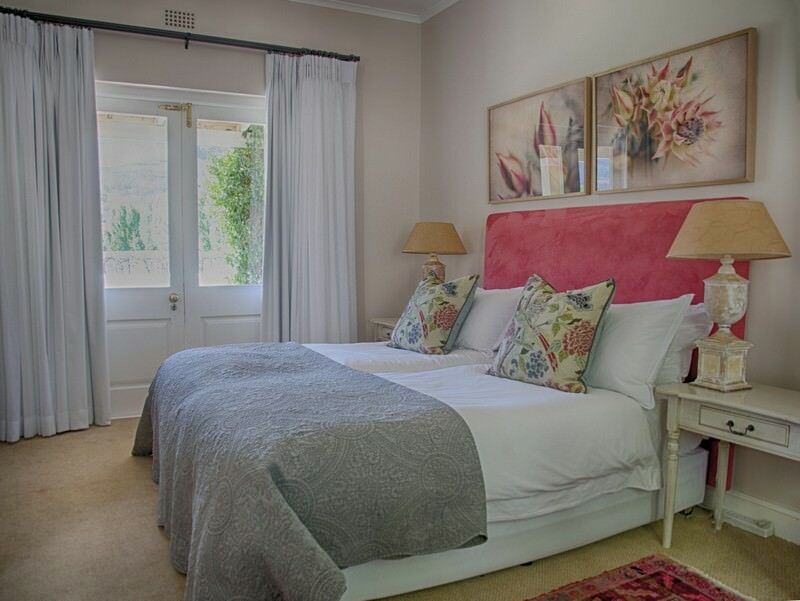 Auberge Clermont’s guest house accommodation consists out of six elegant en suite rooms. 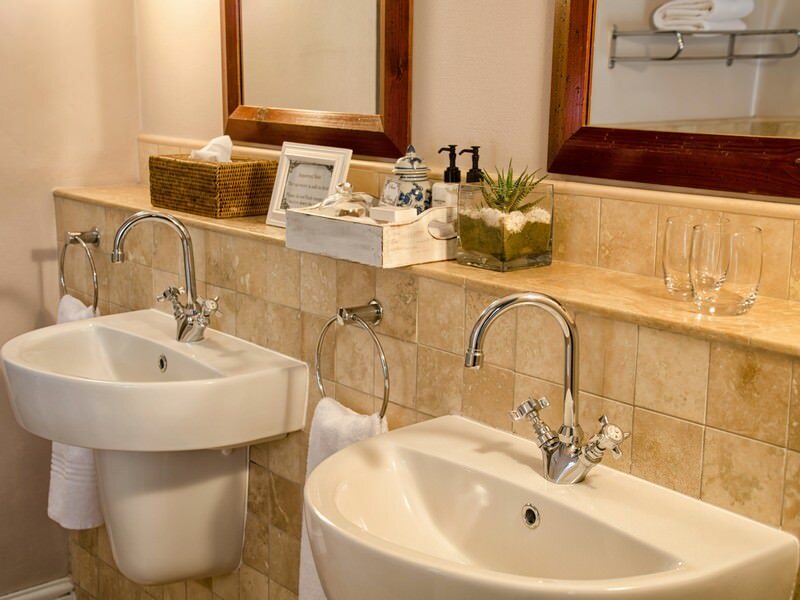 Every single room has its own style, as every unit was separately decorated. 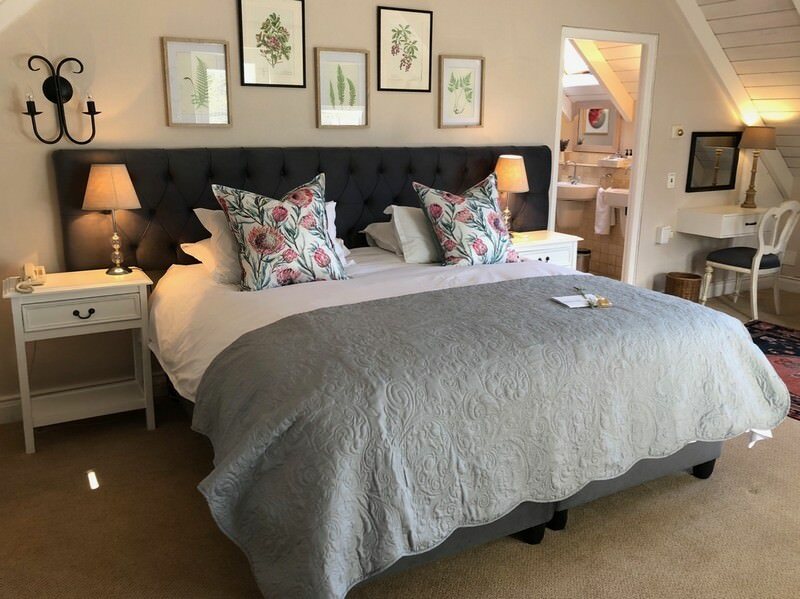 The tasteful Loft Rooms offer outstanding views of the Franschhoek Valley, while the delightful Garden Rooms, with direct access to the gardens, look out over the vineyards and orchards. 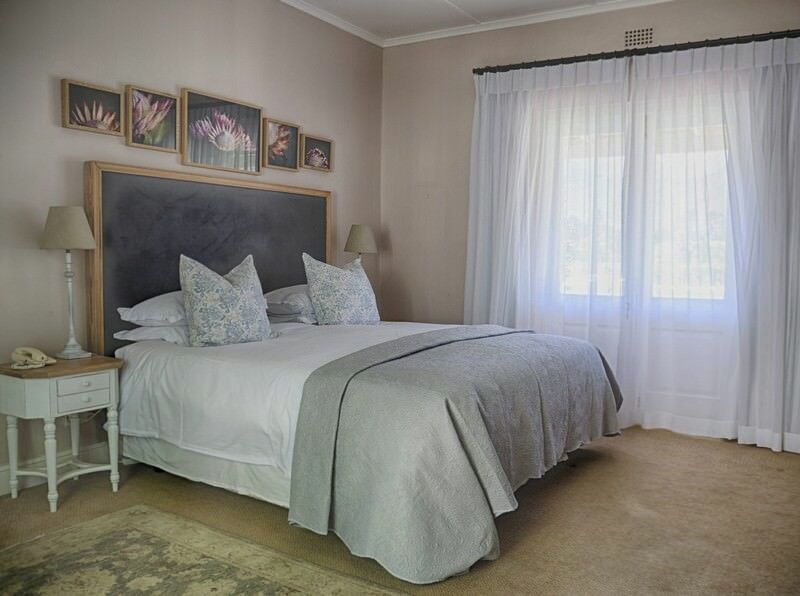 The old wine cellar has been converted into the spacious Honeymoon Suite, with a king size bed, large bath and double shower. The ceiling of the Honeymoon Suite has been hand painted with scenes of clouds and birds. 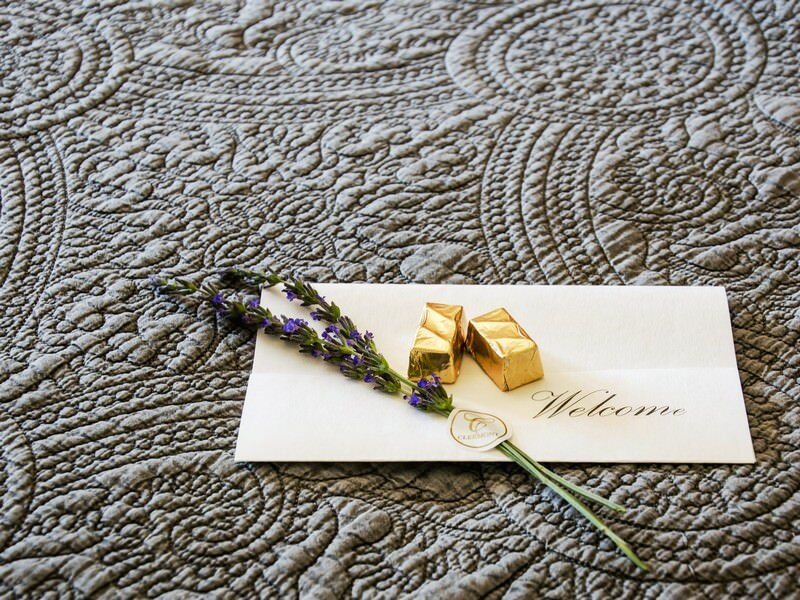 All these luxurious rooms are equipped with air-conditioning, heated floors, satellite television, mini-bar fridges and coffee/tea stations with Nespresso machines. Auberge Clermont serves gourmet country breakfasts in an enchanting courtyard dining area under eighteenth century oak trees. 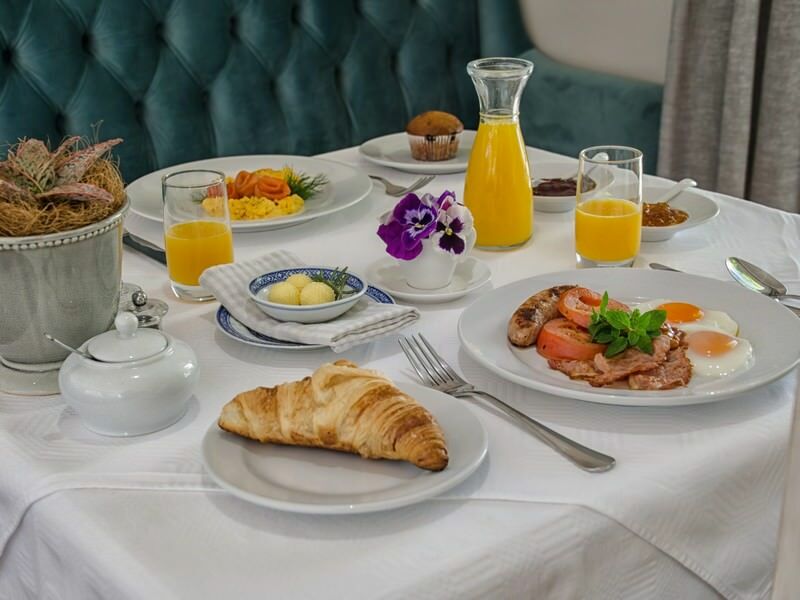 The world-renowned restaurants of Franschhoek and the surrounding winelands offer first-rate lunch and dinner options. 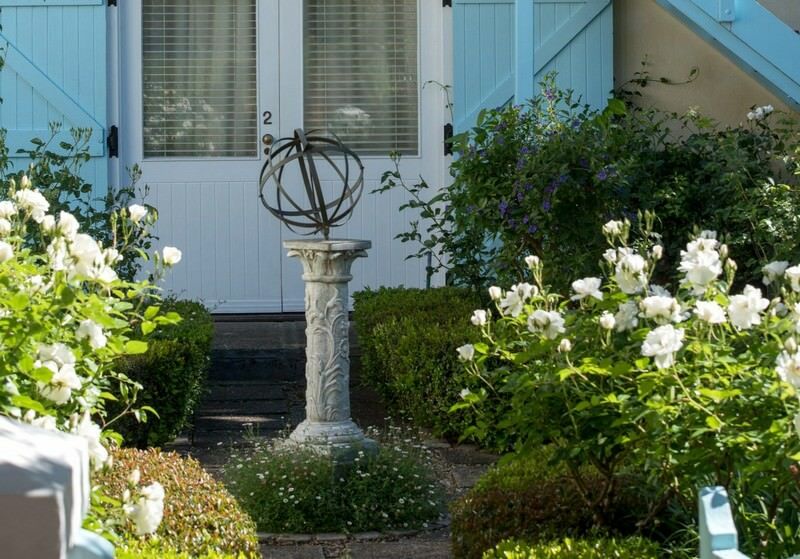 Auberge Clermont has its own tennis court and convenient access to lovely areas for hiking. There are also a number of pools to cool down in overlooking the orchards. 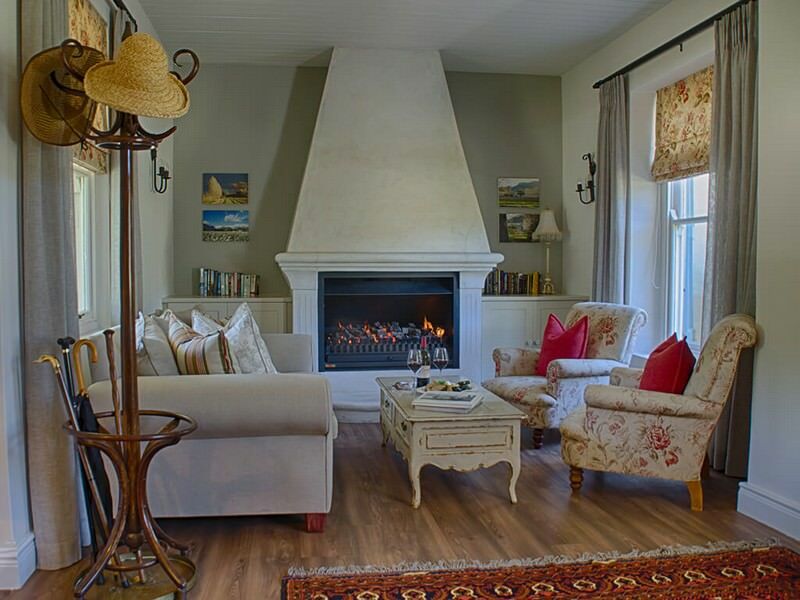 As Clermont is also a working farm, a true Cape winelands experience can be enjoyed minutes away from the attractions of Franschhoek. Botswana safaris are able to include water-based game viewing activities. Namibia's most sought-after safari destination is the wildlife-rich Etosha. Zambia travel will often include a visit to the Victoria Falls near Livingstone. Zimbabwe's top national parks include low-traffic wildernesses like Hwange. Mozambique shares a 1000km coastline with the balmy Indian Ocean. The Kruger National Park is one of South Africa's top Big Five safari destinations, providing prolific sightings of Africa's famous mammals. The Sabi Sand Private Game Reserve is home to some of the most exclusive safari lodges on the continent, including Singita and Londolozi. As a travel destination, Cape Town is steeped in historical intrigue, city excitement and enchanting natural beauty.